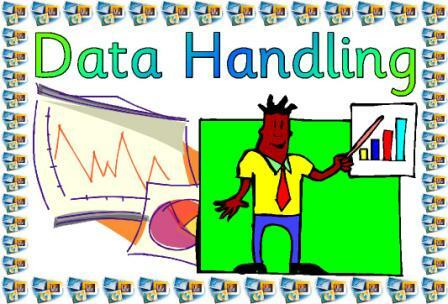 Data Handling Posters showing different forms of graphs and charts. 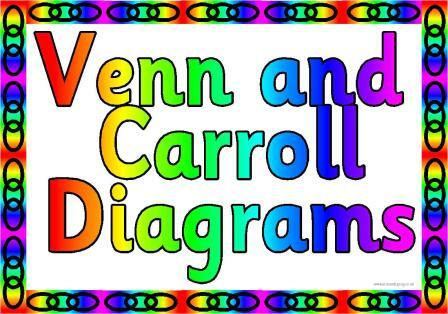 Set of 10 posters which look at Venn and Carroll Diagrams. These were made for a Y5 class but some pages might be suitable for younger children. 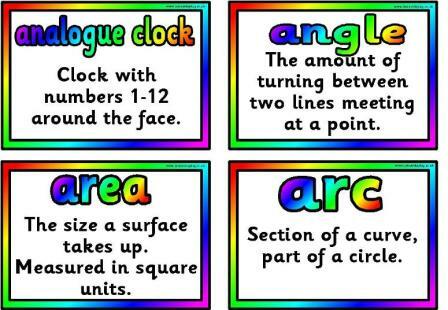 90 general Maths vocabulary terms with definitions. In pdf format so you can print smaller using the print settings if needed.